Wayne Chambers is the President & CEO of High Touch, Inc. With three decades of experience in finance, operations, marketing, franchising and executive ranks, he has led High Touch’s evolution to a technology solution provider. A native of Southeast Kansas, Wayne received his Bachelor’s in Business Administration and a Master’s in Accounting from Wichita State University. 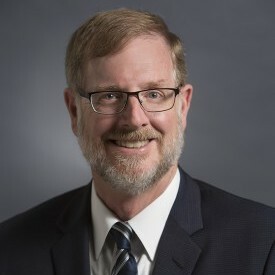 Paul Allen has served as chief executive of Allen, Gibbs & Houlik, L.C. (AGH) since 1987. His prior accounting and leadership experience includes two years as managing partner of a branch of the national accounting firm KMG. 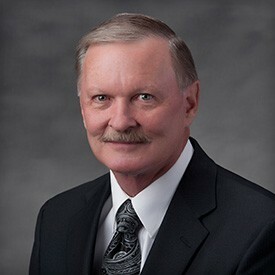 Allen was appointed to the Kansas Board of Accountancy by two different governors and served 15 years, including four terms as chairman of the board. 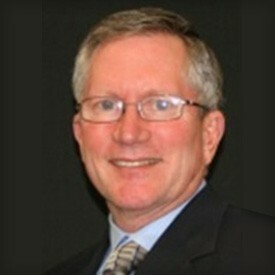 He is a past president of the Kansas Society of CPAs Wichita chapter. Paul is an active leader in numerous civic and professional organizations and currently sits on the board of the Wichita Metro Chamber of Commerce and chairs the WSU Foundation. He has led many community boards, including the Chamber, Greater Wichita Economic Development Coalition, United Way of the Plains, WSU Alumni Association, and Go Wichita. 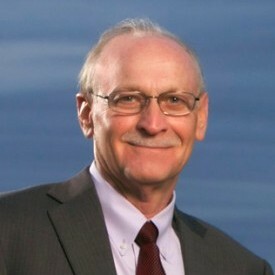 Allen also chaired the 2010 United Way of the Plains campaign. 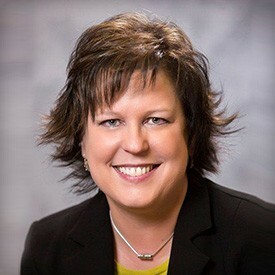 Suzie Ahlstrand is a former senior executive of the Wichita Metro Chamber of Commerce and the Greater Wichita Economic Development Council. A highlight of her career was guiding the region’s long-range strategic plan called Visioneering Wichita which, through partnerships, made advances in downtown development, air service, and regional advocacy. She has been recognized many times for her trustworthy leadership and active participation in numerous community/regional organizations. As CEO of Fidelity Bank, Clark and his brother, Clay, led a highly successful and award-winning renovation of Wichita’s Carnegie Library. 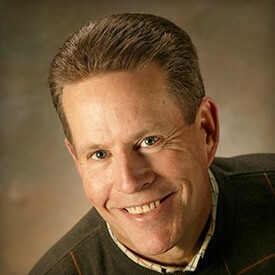 Past president of Downtown Rotary, Clark currently serves on the WSU Foundation National Advisory Council and the Ulrich Museum of Art Advisory Board. As managing partner of Bothner and Bradley Inc., Tami works closely with clients to develop messages, strategies and plans that make a difference. Prior to having her own firm, she was the VP for Communications at the Kansas Health Foundation. 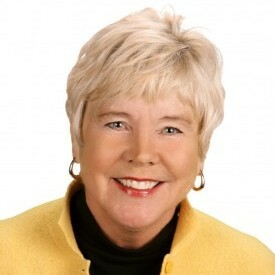 She has served on a number of Boards, most recently as President of Arts Partners. She also is on the Elliott School of Communication Advisory Board at Wichita State University, her alma mater. 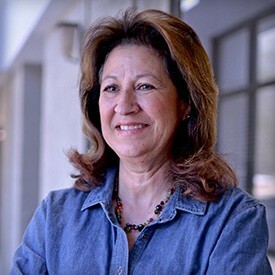 Yolanda Camarena is the current president of the Kansas Hispanic Education and Development Foundation Board of Directors. She is a graduate of Wichita State University where she earned her bachelor’s degree in education. 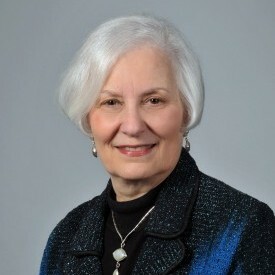 She served as director of admissions for Newman University in Wichita from 1979 to 1983. In 1983, she became associate director of the Master in Public Policy Program at the Kennedy School of Government, Harvard University. In addition to her work with KHEDF, Yolanda is chair of the Schools and Scholarship Committee at Harvard University. She previously served on the Butler Community College Foundation Board of Directors. 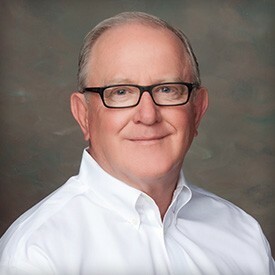 Steve Cox is CEO of Cox Machine Inc. Steve assumed the role of General Manager for Cox Machine in 1972, and purchased the company in 1982. He holds a bachelor’s degree in Business Administration from Wichita State University. In addition to his role at WCF, he is also an executive member at-large and treasurer of Rainbows United Charitable Foundation. 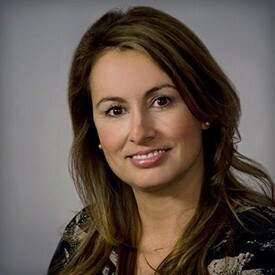 Dr. Sylvia Orozco-Do is a board certified Internal Medicine physician. After growing up in Mexico and attending San Diego State University, where she obtained her bachelor of science in Nursing, she completed her pre-med requirements. Do completed her Residency in Internal Medicine at KU-Wichita. She then became an assistant professor of medicine and a hospitalist at KU. She loves to run, travel and spend time with her husband and their three children. Since 1980, Tom Dondlinger has been the president of Dondlinger & Sons Construction, Co., Inc. Dondlinger started working at his family’s company at 5-years-old, sweeping buildings. He is a graduate of Newman University. ​Farha Flentje, former senior vice president for Spirit AeroSystems, has been widely recognized for her contributions to the community. She has received awards from the Kansas Bar Association, Wichita Bar Association and the YWCA. She was the first woman president of the Wichita Bar Association and was elected as an attorney member of the Kansas Supreme Court Nominating Commission, among other accolades. As president of the Greater Wichita Partnership, Jeff Fluhr is responsible for carrying out an aggressive approach to regional economic growth through newly aligned organizations and initiatives. Since 2008, he has also served as the president of the Wichita Downtown Development Corporation. 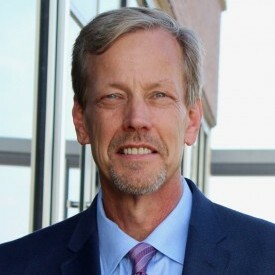 Prior to coming to Wichita, Jeff served as the Assistant Executive Director of the City of Baton Rouge Downtown Development District. Gary is a lifelong resident of Wichita, who graduated from Wichita State University. His business career began with the Farm Credit Banks of Wichita followed by spending 15 years at Bank IV of Wichita. 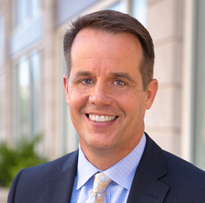 After leaving Bank IV, he started his own investment management company and has been a managing partner of Redstone Advisors for the past 29 years. He has served on a number of Corporate Boards in Wichita including TWECO Products Inc., Harper Trucks Inc., and Railroad Savings. He has also been involved in many community activities, including The Wichita State University Endowment Association, Wichita State Alumni Association, and has been involved with the Wichita Community Foundation for many years. 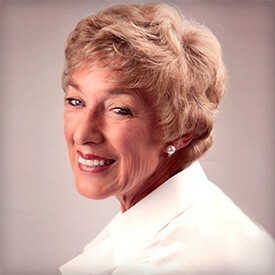 The daughter of legendary aircraft pioneers Walter and Olive Ann Beech, Mary Lynn has been part of the fabric of the Wichita Community Foundation for all of its 30 years. Dan Peare chairs Hinkle Law Firm LLC’s trusts and estates practice group. Under his leadership, the trusts and estates practice has expanded to be one of the top estate planning practices in the region. Dan has extensive experience in high-net-worth estate planning, asset protection planning, and planning with family businesses. Dan also assists clients with business valuations, charitable planning, and planning with life insurance. He has assisted hundreds of business owners, farmers, and ranchers in the preservation and succession of their businesses. 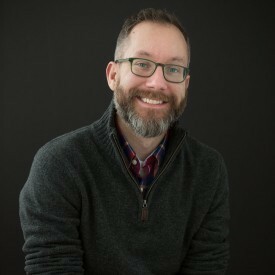 Todd Ramsey is the founder and chief strategist for local branding agency Apples & Arrows. Ramsey has served on multiple boards, including Downtown Wichita, Wichita Regional Chamber of Commerce and the Wichita Art Museum. Hale Ritchie sold his family-owned business, Ritchie Corp., in 2005, a multi-state construction materials producer. In early 2014, Hale was recognized as the Wichita Metro Chamber of Commerce’s Uncommon Citizen for his work with Rainbows United during the organization’s bankruptcy. Since retiring, Hale enjoys his family’s summer home in Minnesota and spending time with his grandkids. Don Sherman joined Westar Energy in 2007 as manager, customer & community relations. 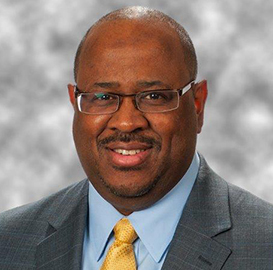 He was named vice president, community relations & strategic partnerships in 2014. Don received his associate of arts degree in administration of justice from Butler Community College and his bachelor of business administration from Baker University. He serves on several boards, including the Wichita Metropolitan Area Planning Commission, American Red Cross Midway Kansas Chapter, Greater Wichita Economic Development Coalition, Downtown Wichita, Exploration Place and the Sunflower Foundation. 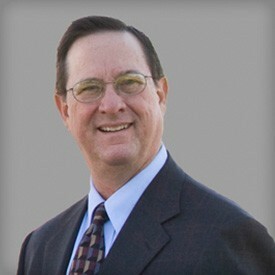 Tom Triplett is a partner at Triplett, Woolf and Garretson, LLC. His primary areas of practice include taxation, mergers and acquisitions, business and corporate law, financing transactions and estate planning. 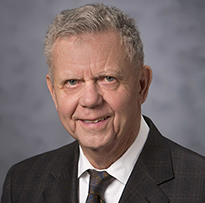 Tom received both economics and Juris Doctor degrees from the University of Kansas and earned a Master of Law in Taxation degree from New York University. With more than 40 years in private practice, Tom is listed among The Best Lawyers in America in areas of Tax Law and Trusts and Estates, the Chambers USA as a Leading Lawyers for Business, and has been recognized by Missouri and Kansas Super Lawyers. In addition to WCF’s Board of Directors, Tom has served on Boards of the Wichita Metro Chamber of Commerce, Heartspring and Senior Services.